I have over a ten years of law enforcement investigation experience. My dedication and commitment has earned me a reputation for integrity, discretion and innovation. As a practicing South Carolina Private Investigator I can help with just about every situation,discreet and confidentially. 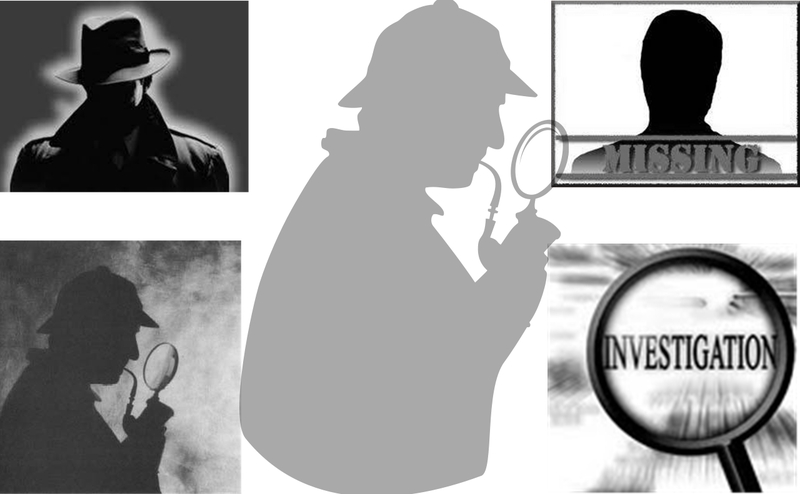 Private investigators do a number of types of investigations surveillance, missing persons, background checks. Are probably the most common types of investigations. There are a number of reasons why a person may need surveillance investigation. The most common reason for this type of investigation is infidelity, surveillance is also used in custody battles for children. Insurance companies also use surveillance to check claims of disabilities. Private investigators may also be used to find missing persons. Such investigations may be used to find lost members of the family or loved ones. Missing person searches may be necessary to locate parents who owe child support. Location of missing persons may also be desired because of other types of debts owed. Background checks often used to screen potential employees, to see if they have a criminal record. Before entering into a business relation or partnership a background check may need to be conducted. First of all to see if the new potential business partner has ever filed bankruptcy, to check on failing past businesses, and of course to check on any criminal records he or she may have. Before starting a new relationship people sometimes have background checks conducted to see if the person is married, or has been. You can also check to see if this person has children, or is paying child support. Background checks are used in divorces to check to see if the spouse has any hidden assets, such as bank accounts, real estate, stocks and bonds. All of these types of background checks can be conducted by our organization.